It’s time once again for the club’s big summer event! (And our only event this month: there is no regular Tuesday meeting or Saturday workshops) Our annual Summer Potluck will take place at Tina Hammond’s house, 3245 Campanil Drive, Santa Barbara. And, as usual, it’s a real potluck, so bring a dish, any dish, to share. After lunch, stay for the raffle, and bring any bonsai-related items such as plants, pots, tools, books, etc that you would like to donate to the raffle. There are always at least a few treasures available, so bring a few dollars to take a chance on winning one or two of them. Attendance of Spice (that is the correct plural of spouse, isn’t it?) and Significant Others is definitely encouraged. 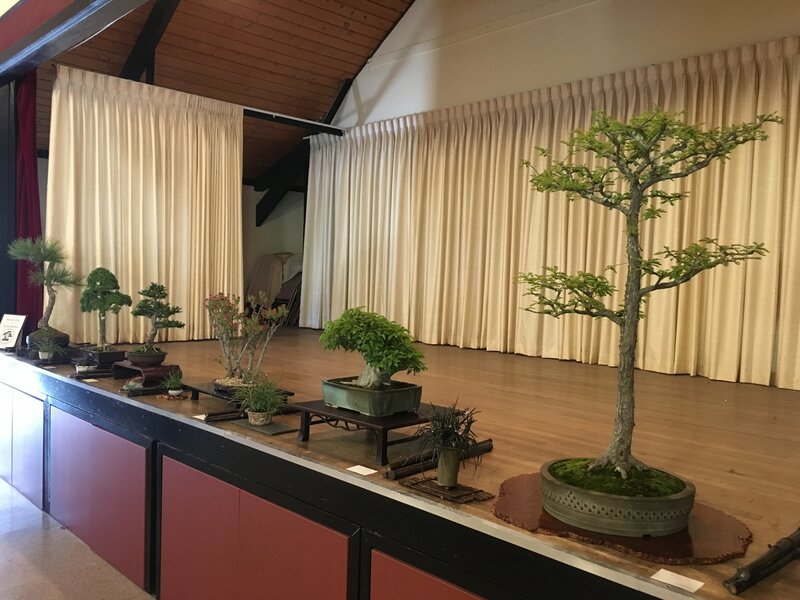 Thanks to capable volunteers Jeff Sczechowski, Carol Hicks Ann Erb, John Kopp, and Wally Kunimoto who stepped up while I went AWOL, the club once again had a nice bonsai display on July 21 at the Buddhist Church of Santa Barbara’s Obon Festival. At right is a picture of the display. Jeff, Ann, Wally, and John Bleck had trees on display. This book, written for English gardeners, thinks it is complete. 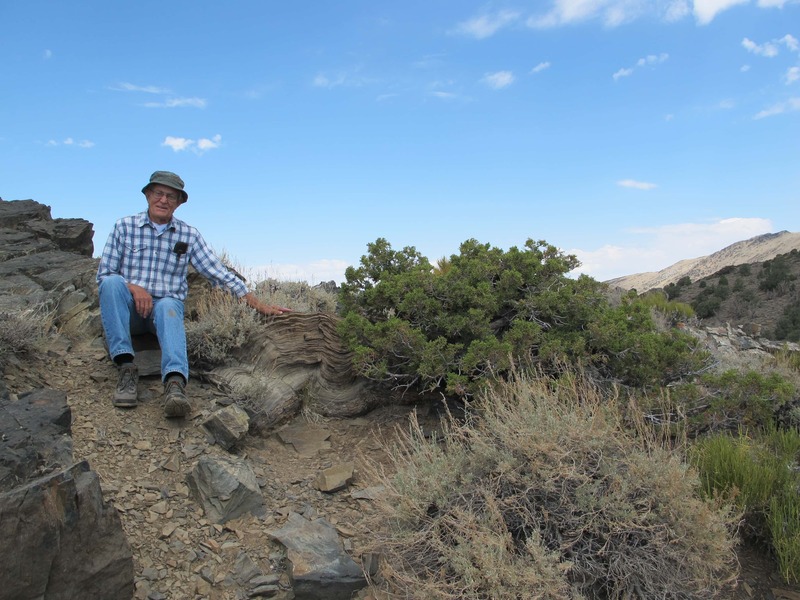 However, at Ted Matson’s class on July 21, when he inspected the fig cutting I had rooted and grown a well branched size, he commented he thought he saw some scale. I looked scale up in the index and found nothing. However, as I flipped through the pages, near the end, page 139, it showed brown scale, also not listed as such. Also, flipping pages I came to a picture of Adelgids, page 51, on needles of young Scots pine, also not listed in the index. About 20 years ago there was considerable concern about this threat, and several people lost beautiful well trained Japanese Black pines and blamed it on adelgids. 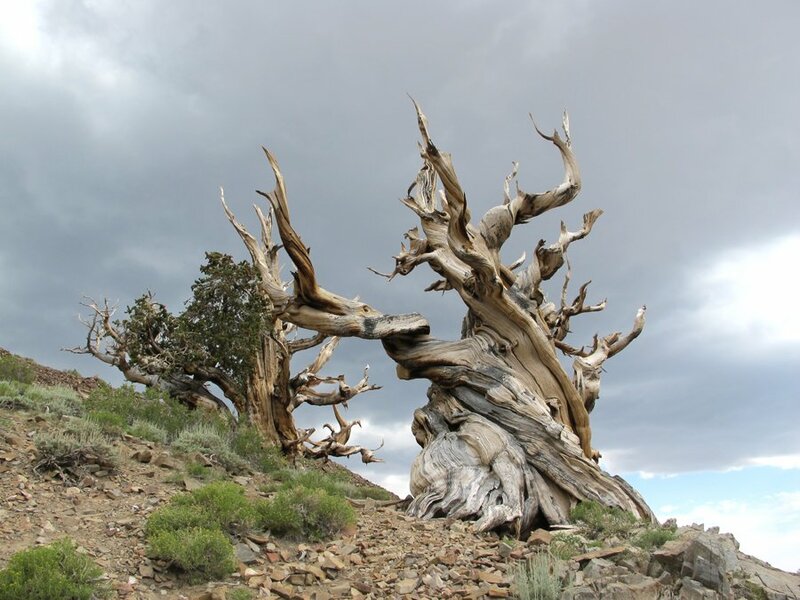 Roy Nagatoshi’s father showed me a beautiful pine he thought lost to this pest. 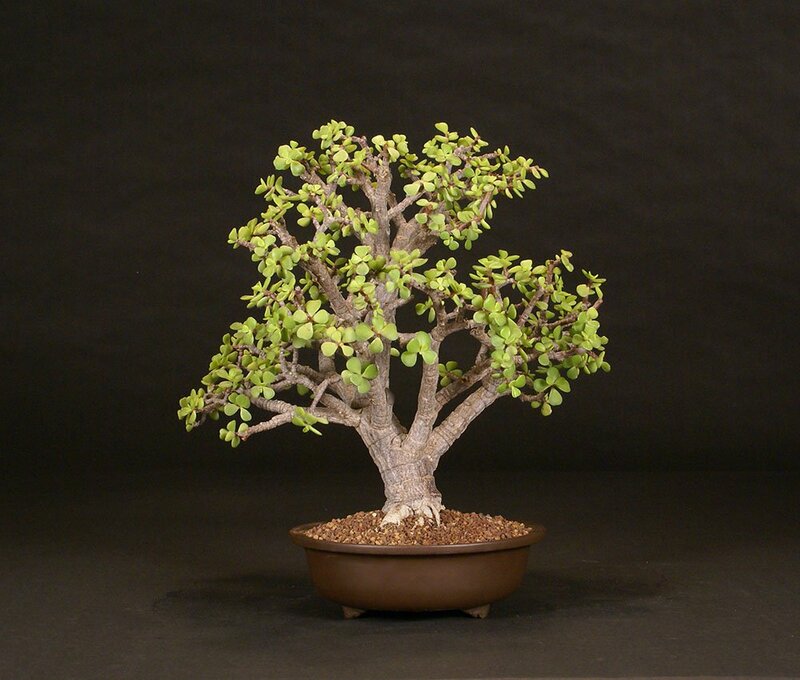 If you have a large variety of plants both as bonsai and others in pots or in your yard you may find it of interest to study this book, and find some other such items, relevant to your plant needs. 29th Annual Show during Nisei Week at Japanese American Community Cultural Center, 224 S. San Pedro Street, Los Angeles (Little Tokyo). 10 AM to 4:30 PM both days. The Nisei Week festival celebrates many Japanese Cultural Arts, including ceramics, dolls, Taiko, clothing, painting, calligraphy, Samurai arts, and Ikebana in addition to Bonsai. John Naka’s club will host several special guest exhibitors from the Bay Area, Capitol Area and Central Coast of California at this year’s show in addition to club members. Additional information about Nisei Week can be found at: www.niseiweek.org . Presenter and topic to be announced. 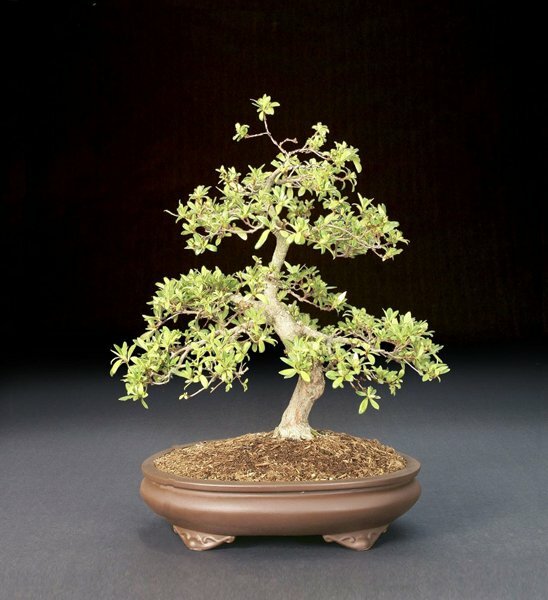 September 15: Bonsai Club Of Santa Barbara: 3rd Saturday Workshop With Guest Instructor. 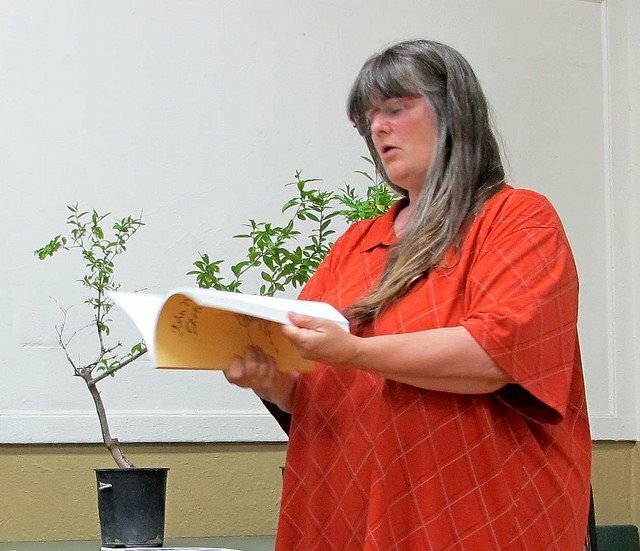 Golden State Bonsai Federation: Convention 41 “Creativity taking Flight” held at the McClellan Conference Center, Sacramento. Registration begins July 1st online at http://www.gsbfconvention.org/for Convention, Workshops, Seminars, Excursions, etc. GSBF recommended lodging is Lion’s Gate Hotel at McClellan Park. This year’s headliners are Yasuo Mitsuya, Suthin Sukosolvisit, and Bjorn Bjorholm. Please join GSBF and Yasuo Mitsuya’s esteemed students in honoring Mitsuya-san for his influence on bonsai in the modern era. Hosting Yasuo Mitsuya’s visit are: Kathy Shaner, Hideko Metaxas, Boon Manakitivipart, Kenji Miyata, Cheryl Manning, David DeGroot, Gordon Deeg.